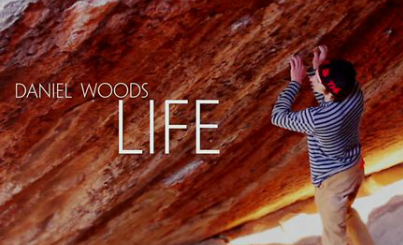 It’s no secret to anyone that has read this site over the years that I enjoy climbing comps. And while I certainly enjoy indoor climbing comps, outdoor climbing comps are especially fascinating. Where indoor comps pit competitors against one another on one-off boulder problems, outdoor comps allow climbers to repeat problems they’ve already done and that we, the general climbing public, have heard of, seen or even climbed on ourselves. 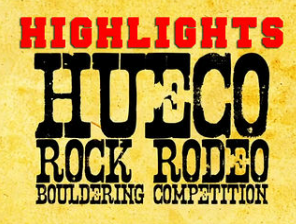 So, when the Hueco Rock Rodeo comes around each you know that I’m psyched.